This is an entry level certificate which provides basic validation and authentication for your Customers. If you require your SSL certificate immediately, and are setting up a basic web presence, this certificate is right for you. 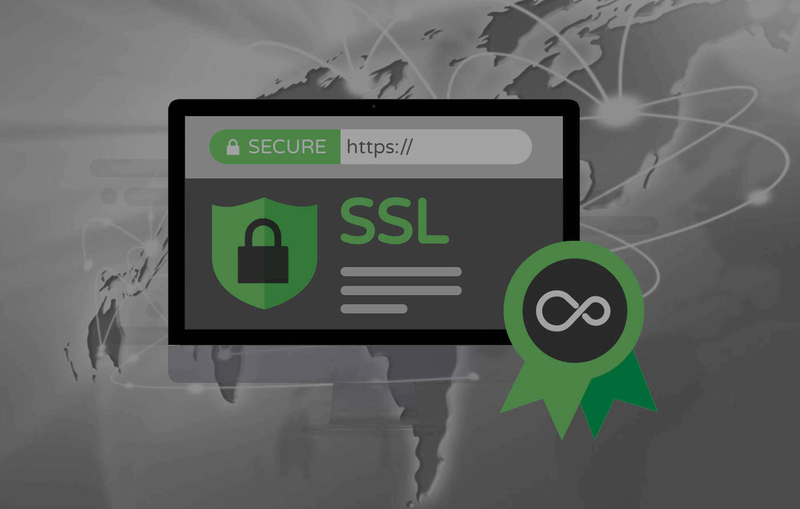 Through SSL encryption, the certificate assures that information is kept private between your web server and your client's web browsers.